As you may or may not know, Nubia is holding an event in China on October 17. By all accounts the OEM will use said venue to unveil a new camera-centric device. 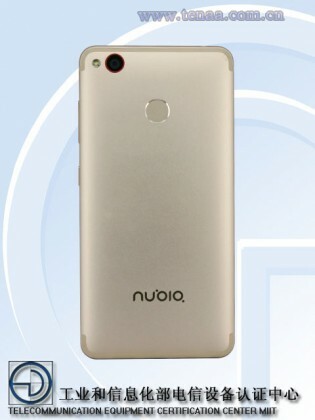 This was said to be the Nubia Z11 mini S and while a dual-camera setup was initially rumored, recent evidence points at a more traditional approach, but an impressive one non the less. A couple of days ago a mysterious Nubia handset with a 23MP main shooter and 13MP selfie one popped-up in a sneak preview shot online. 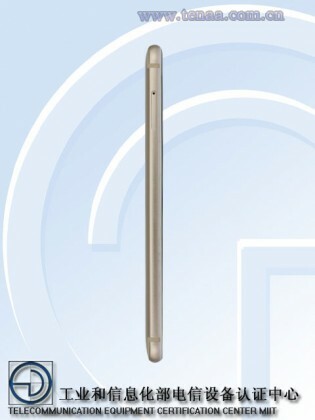 Today a very similarly-specked device was spotted on TENAA, officially earning its Chinese certification. The handset in question has the model number NX-549J and regardless of its yet to be unveiled title, will likely be featured at the October 17 event. 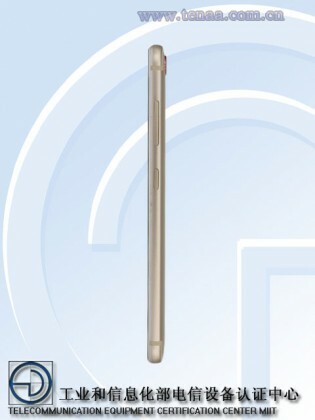 Besides the cameras, the TENAA listing reveals some other hardware details as well. For one, the phone measures 146 x 72.14 x 8.1 mm and weigh in at 160 grams. 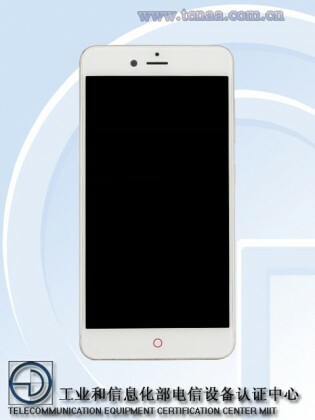 It is listed as having a 5.2-inch, 1080p IPS panel, just a little bigger than the regular Nubia Z11 mini. Underneath the hood is an undisclosed octa-core CPU, running at 2.0 GHz along with 4GB of RAM and 64GB of expandable storage. Other features include 4G LTE with VoLTE support. Also gravity, proximity and light sensors, fingerprint reader below the camera on the back, a 2930 mAh battery and silver and gold paint jobs.